100+ Features wouldn’t be unwise to start with. Select our POS and Manage your Inventories and orders under a hood. Get an overview on Sales. Best Selling Agents etc with your Point of Sale Dashboard. stock count and find total stocks. All that you need to manage products under point of sale. Checkout your sales in total. POS Sale, Add a sale Manually. 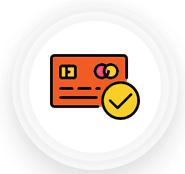 Import sales through csv files and list your gift cards. Sales never been so easy in any POS before. Add Quotations for your products to be shipped to sellers. Easily select products using bar code and list in Point of sale system. List Purchases expenditure/ invoices with hassle free POS System. Managing multiple warehouses? 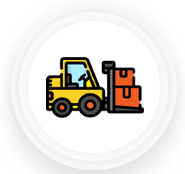 Easily transfer products between warehouses and keep a record with your POS. Entry product via barcode/ manually using sku/Name. You can add billers / Cash Counters as many needed with your POS system. You can show notices to your billers through this space. 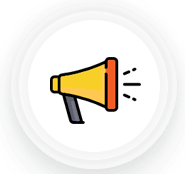 You can push notices so that your system works seamless with your point of sales. Enable/Disable Taxes, Default Price groups, RTL Support. Invoice Prefixes , email settings, customer rewards etc. Connect printer direct from your POS machine. You can have a Laserjet/thermal printer Or just email the invoice to client. Paypal, stripe, Authorize.net has been integrated by default. You can also accept Cash and close your orders. Add currency of your choice and bill in your preferred method. Update TAX methods. GST For india is ready. Group customers and provide discounts based on the grouping with your POS system. Merry them with your discounts. You can manage ware houses and keep stock in each of the ware houses independent. Take Reports in 21 different segments. Keep your analytics in fingers. Take Wiser decisions with our POS Machine. *Payment Gateway integration is subject to availability of Modules from Gateway providers. Their Success today will be yours tomorrow with webnexs. Who Can buy this POS from webnexs? IF you are looking to start an offline store or have an offline store already and looking to have a connected experience managing inventories with your ecommerce store, this Point of Sale software is for you. Can I sync my Ecommerce Inventories with this POS? 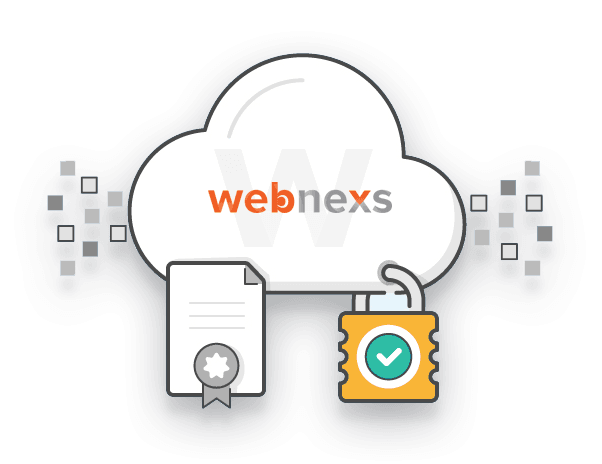 Definitely you can sync your inventories from any platform with webnexs POS. You can contact us through Live Support or Contact us through support@webnexs.com. Is your POS offering one time payment? Yes our POS offers one time payment solution. You can buy one software for your store. If you are on startup journey or on a enterprise level looking to leverage technology, this software on POS( Point of Sale ) is just for you. However, we have different plans that best suits your interest and requirement. Where my POS will be hosted? Your POS will be hosted in cloud solutions. You can access it from anywhere, take your shop to any location and bill anywhere. No Limitations, no hassles. POS Everywhere. Will the POS work Offline? For Now, we donot offer the solution on this POS software working offline. We belive in this connected world, there is no time, one is offline more than 2 hours a day. So this question brings little difference. Connected experiences deliver more. Lets connect for POS to simplify operations. Connect your warehouse with one click automated shipping solutions. Never worry in delivering to the last mile. 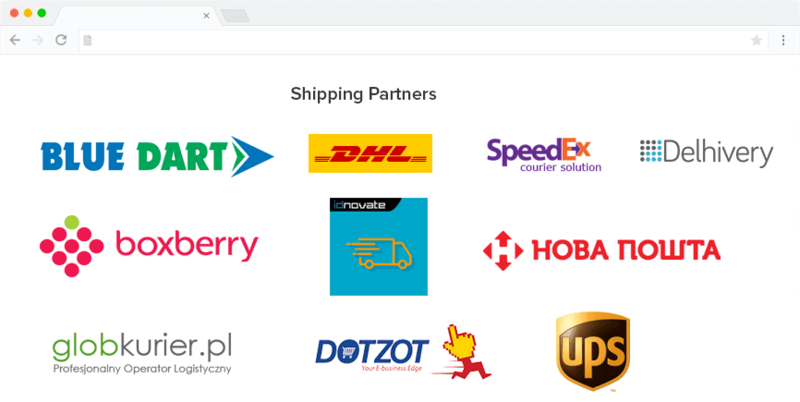 Connect between your warehouses and to your last mile customer through integrated solutions via POS, Ecommerce and Shippers. Go worry free. Carry your business everywhere you move. Get your sales Rep order anywhere. dominating Amazon Web Service free for 1 full year. Host with webnexs VPS for as less as 0/ Year. Automate your marketing strategies. Work on perfect B2B/B2C Solutions to reach customers. Marketing Automation is nothing less than a solution minimising most manual work, keepingfocus on other aspects of business. Automate Mailers, Inventories, Reports and sales channels. 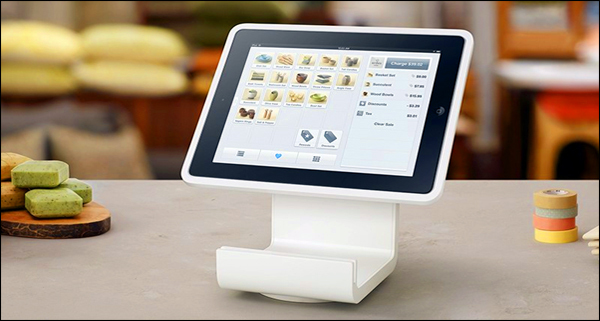 POS does all automated, including digital marketing. I love this POS Software, its simple, straightforward and Elegant. No complications involved. I love this toout, sit straight with my customers, order them at their place. I got this application from Belarus for my store. I cant think enough, the support solutions did a fantastic job for me with installing this POS and making me on my foot. Kinda experience. Nice. You can keep improving the versions. But nevertheless, the pos absolutely does the job it speaks of. Awesome POS for my ecommerce platform. It’s a kind of mixed Emotions. Im just now in need to find out more people coming. Ordering made so simple in easy swipes.